If you’re gonna see one show next year, this might be the one. Band members from late Chris Cornell’s are getting together to play a tribute show (hosted by Jimmy Kimmel) in January 2019 in Los Angeles at The Forum! 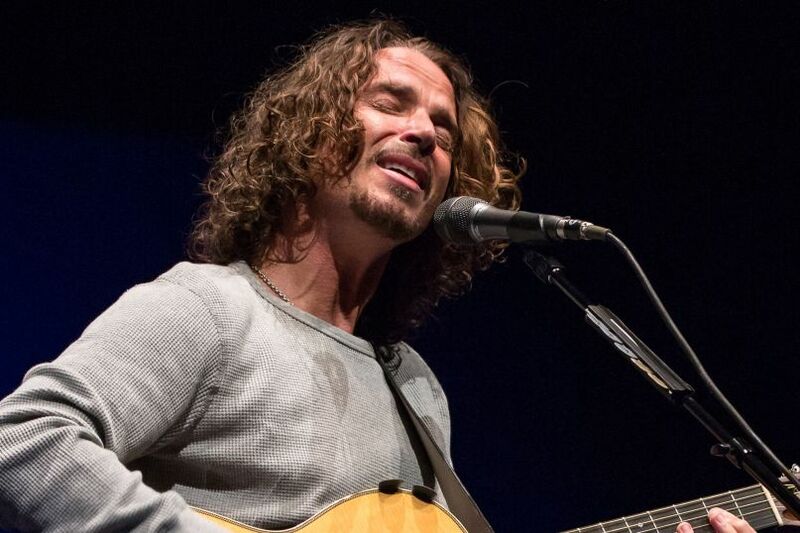 The event is called “I Am The Highway: A Tribute to Chris Cornell” and if you’re lucky enough to make the show, you’ll see performances from members of Soundgarden, Temple of the Dog and Audioslave. PLUS there’s confirmed performances from Metallica, Foo Fighters, Ryan Adams, and more! Each ticket sold will benefit the Chris and Vicky Cornell Foundation & The Epidermolysis Bullosa Medical Research Foundation and comes with a copy of Cornell’s self-titled, posthumous album. What a loss. What’s Chris’ best material? Band & song. At present, I’d go Soundgarden “Jesus Christ Pose” (although this would probably change day to day).